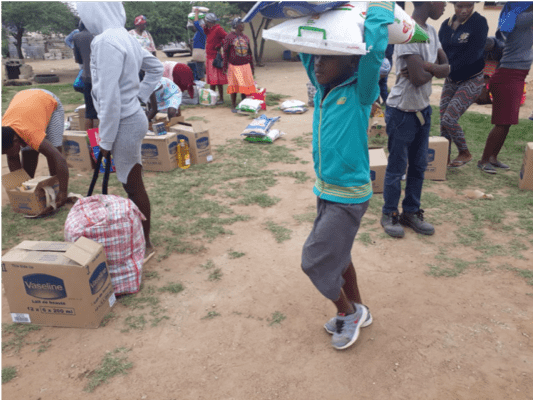 On Friday, 01 March 2019, Tricircle and Gift of the Givers teamed up again to deliver and distribute food parcels and blankets to the residents of Nquthu’s wards 2, 3 and 5, in a response to a terrible natural disaster that struck the area recently. 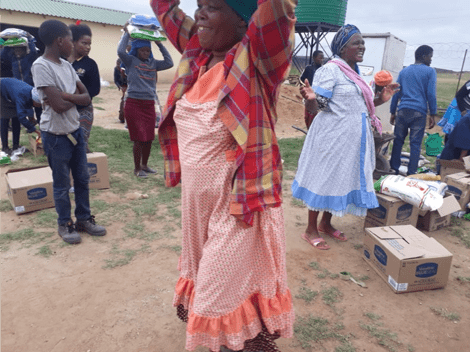 The next day, Tricircle and Gift of the Givers delivered food parcels and blankets to Nquthu’s ward 11, 15 and 17, who were also affected by the natural disaster. 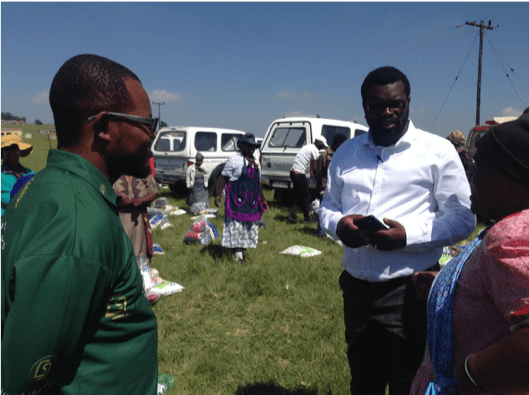 They were accompanied by the Mayor of Nquthu Municipality, the Counsellors of the respective wards, Municipal representatives and members of Nquthu’s Disaster Management office. Tricircle and Gift of the Givers didn’t stop there! 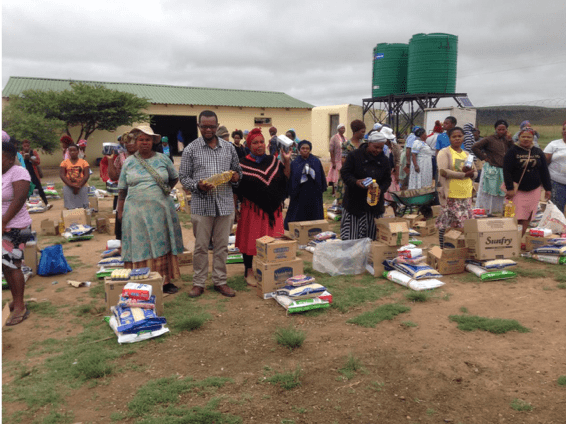 A week later, they donated food parcels and hygiene packs to 145 orphan-based households in the Ntinini area. These packs will allow these families to sustain themselves for over a month! 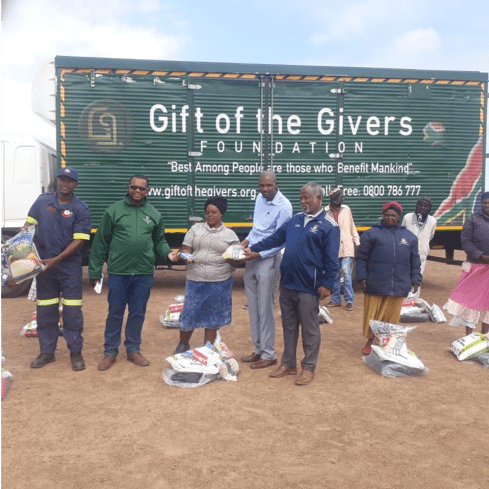 The impact of the generosity from Tricircle and Gift of the Givers has been nothing short of a miracle for the families and communities who have been affected. The community is extremely grateful for the continued support that they have been shown. Well done Tricircle and Gift of the Givers!